Raz's Midnight Macabre: George A. Romero To Receive A Star On The Hollywood Walk Of Fame! That was my reaction when I heard the news that Romero was finally getting this honour. It's great to finally see someone so legendary in the Horror genre get the recognition they deserve. 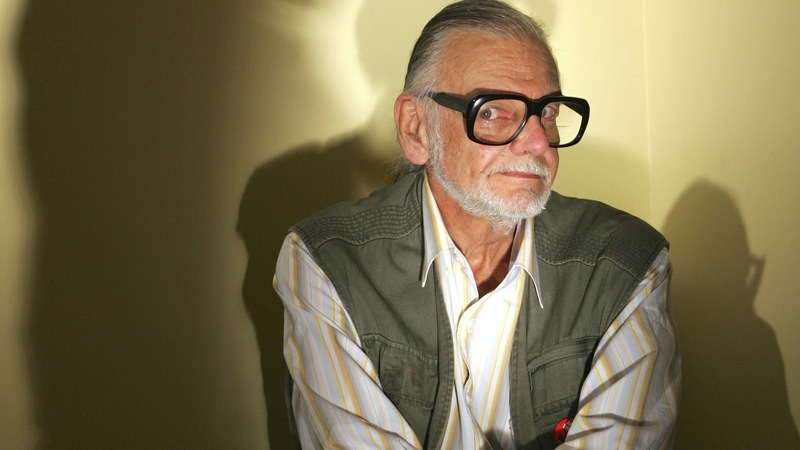 News of Romero getting a star on the Walk of Fame has been going for awhile now, most notably in 2012 when an Indiegogo campaign unfortunately failed to get off the ground. Hopefully this will serve as a gateway for other Horror legends to finally get their own fully deserved recognition, time will tell but for now let's bask in this amazing news. Here's to you George, you fully deserve this honour!